Since arriving on the scene roughly five years ago with their self-titled debut, Hotel Neon has established itself as a highly productive outfit when it comes to creating atmospheric soundscapes of extraordinary depth. They recently released their fourth full-length studio album entitled Means of Knowing (2018, Archives), arguably their most impressive and accomplished effort to date, while managing to stay quite active with individual solo projects, collaborations, and remixes (so much so that some of us who know the members of the band have kidded only in half-jest that they must have equally talented doppelgangers secretly helping them out). Whoever said “don’t sweat the small stuff” surely was not talking about ambient music. When it comes to this genre, nuances can make all the difference between a bland listening experience and a compelling one. 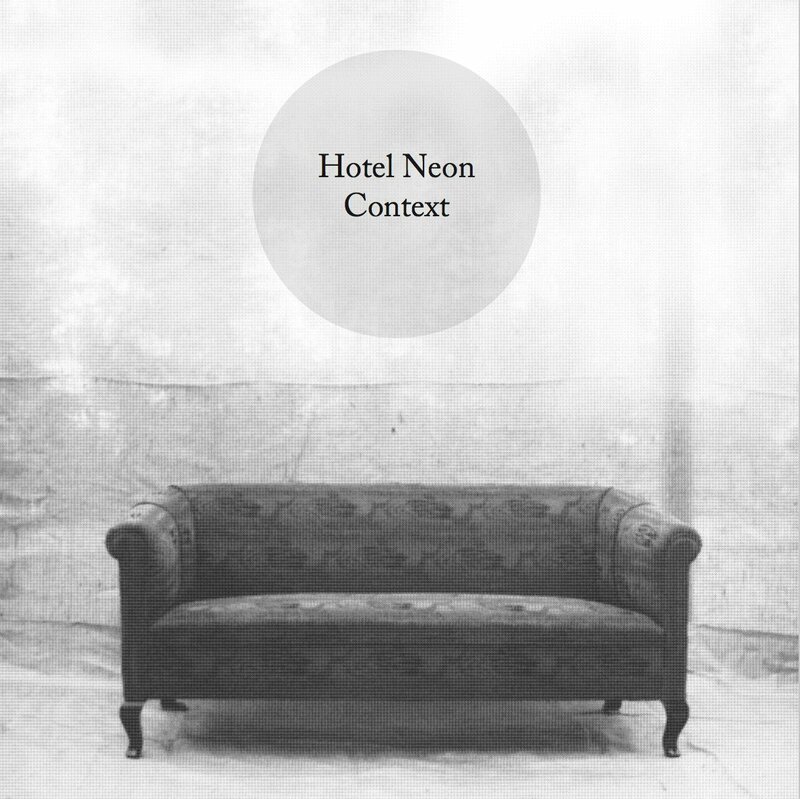 For an outstanding example of the latter, consider Context, the forthcoming third album by Hotel Neon, the Philadelphia-based trio of Michael Tasselmyer, Andrew Tasselmyer & Steven Kemner. Speaking of his own ambient music, Brian Eno once suggested that it should “accommodate many levels of listening attention without enforcing one in particular”, a characteristic very much on display here. It was the band’s choice on this record not to thrust any particular narrative on the listener but rather, as the album title suggests, to provide a context to which they could connect to their own. Spend an hour or so with these warm, heavily textured crepuscular drones and you are likely to agree it is mission accomplished. The Ring Road is route 1 through a wonderland, an 828 mile long circuit around the country of Iceland. It is also the setting and inspiration for a new album called Remnants by the ambient drone trio Hotel Neon, quite a contrast from the origins of their eponymous debut which was conceived and recorded in the confines of a Delaware apartment. The implication of this is that the perspective has changed from an inward focus to an outward one, but that would only partially be true. The presence of vast, glacial landscapes is certainly suggested in the four pieces that make up the album, but these patient, fluidic drones are more reflective of the inner state that the journey evoked. “Much like the music, Michael and Andrew are wonderfully understated when noting the album came about through simple means: a usb recording device, cheap guitars, effects processors, and a computer. Yet the result is really quite something, as a good few people have now started to notice…When we heard it, apart from enjoying it solidly for a good few days, we decided to play around with twin decks to focus on the beautiful lows that were hidden within. Through tape saturation the lows became beautifully transparent giving us a deeper focus to the work, and hopefully an album that contains with it that stirring element of something glorious yet hidden within the recesses of the mind’s eye”. 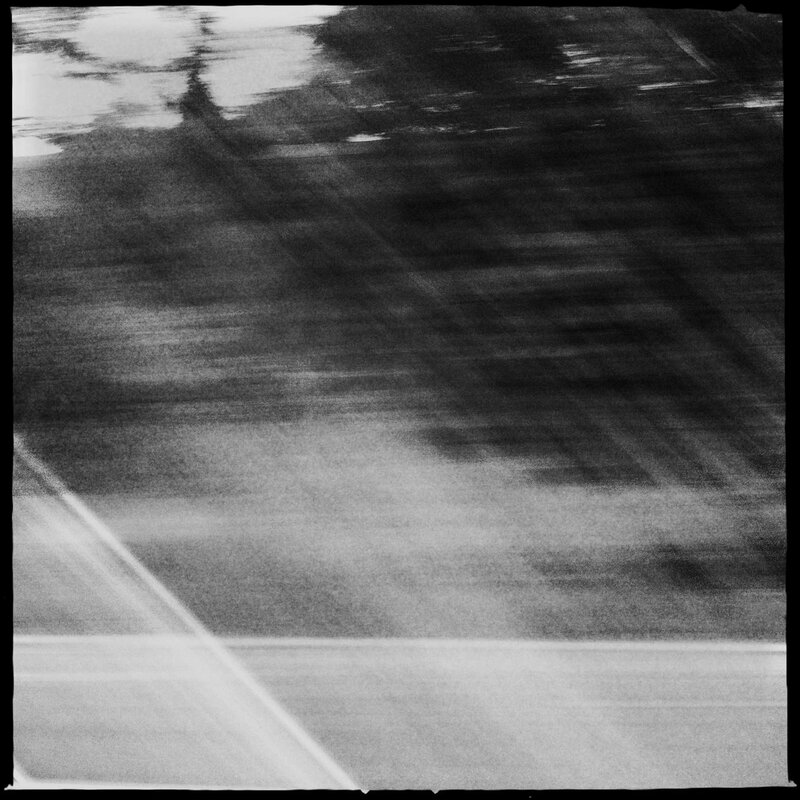 The difference remains subtle in ‘A Lament’, the achingly melancholic opener, but becomes increasingly apparent as the album becomes more sonically subaqueous, particularly the grainy textures and mechanized rhythms of ‘Dust and Drag, the subterranean pulses of ‘The Eye’s Mind’, and the distant thundercloud rumblings that permeate ‘Lowly’. The effect is not unlike the way the right matte and frame can flush out the deeper hues and enhance the composition of a painting. The mantra of the project is “Restraint over haste, Perception over presumption, Awareness over intent”, a perspective that is born out in the music and maintained consistently throughout the record. If you have not heard Hotel Neon and appreciate well crafted ambient drones, you owe it to yourself to check it out. If you are familiar with the original recording, you owe it to yourself to hear this lovingly remastered version. Either way, it’s a very rewarding and immersive listening experience. 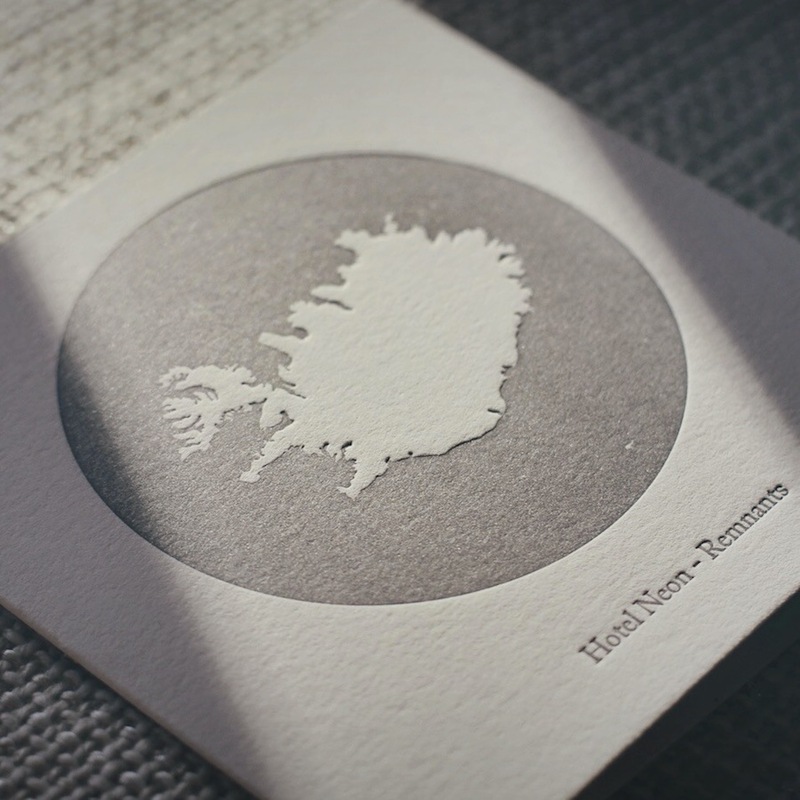 The Home Normal edition of the album can be obtained in digital format or in a CD edition using locally cultivated and harvested washi paper stock including unique vintage slide and photograph (limited to 500 copies).